After Hersi failed to make it to the final who will Albania pick for the 2015 contest in Austria? That's certainly a very enthusiastic and powerful performance. I'll need to listen to it a few more times before I make up my mind about it. I like the title though. 'Diell' means 'sun' apparently . Listening the beginning, i had a fear of boring ballad, but it developed better, and once more Albanian entry made very nice surprise with another guitar solo! so i hope it will be kept in the ESC version. The problem with the song is that it's extremely oldfashioned. could very well fit in one of the 1980s or 1990s editions. I thought the original one was pretty good to be honest, so I'm a bit sad that they have changed it, even though I've yet to hear the new one. It's an average song in my opinion. It just is quite underwhelming in terms of its delivery. It needs more passion. The original song was better imo. 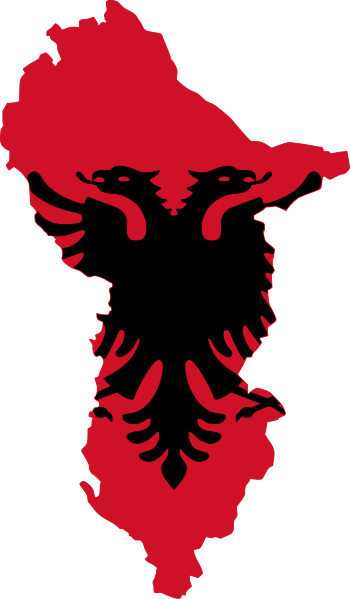 well i did not suffer from the new one, neither enjoyed it, but i have a feeling that Albania will have a good result this year!